In this episode of Fire and Adjust, I had the pleasure of talking with Scott Mulvaney. 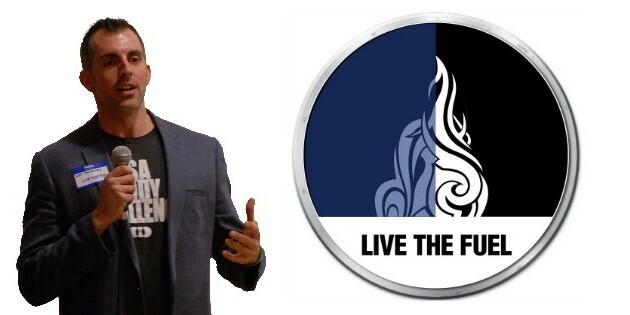 Scott is the founder of Live the Fuel and we talk about how he has gone from college to corprate to jumping out of planes and becoming a Hot Shot Fire Fighter. What is a Hotshot Wildland Firefighter ?